While walking along Salt Lake’s Bonneville Shoreline trail overlooking our little urban gem nestled in the mountains, you will hear a strange noise this summer. Yup—the hills are alive with the sound of the Red Butte Garden Concert Series. 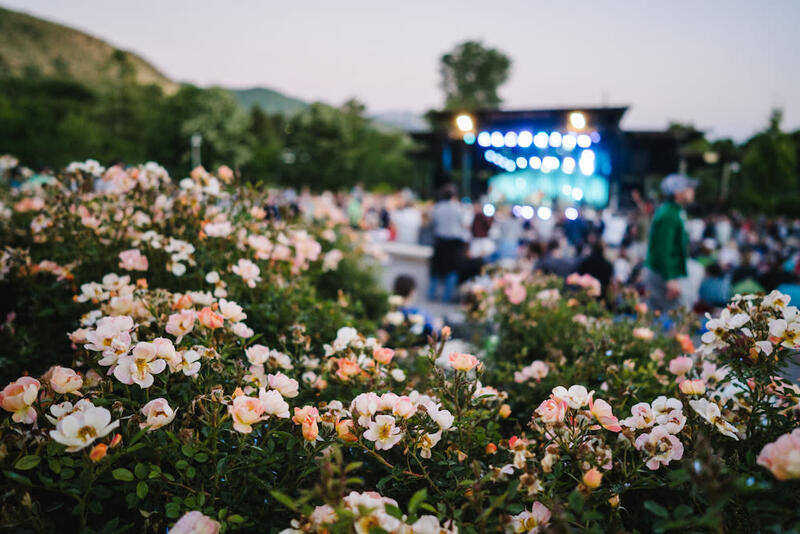 In an incomparable setting, the Red Butte Concert Series is one of our summer must-do’s. 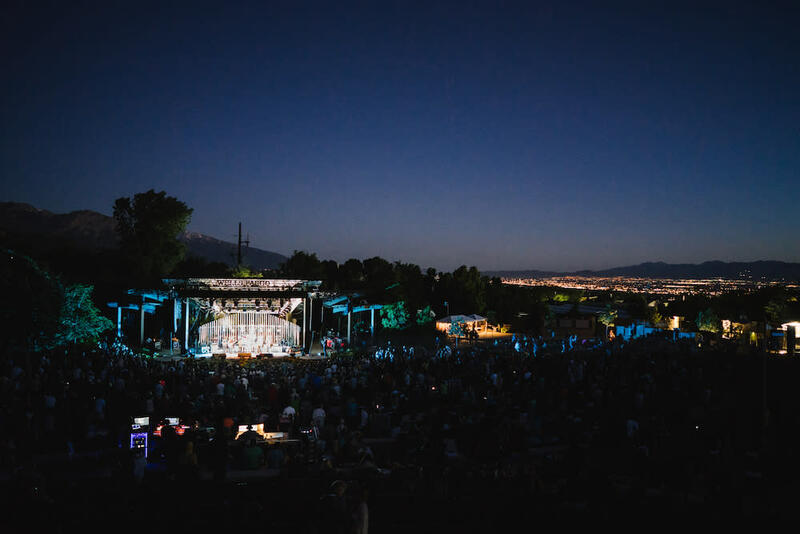 Between top-name acts like Bela Fleck, Seal, Nathaniel Rateliff and more, and the insanely beautiful backdrop of Salt Lake’s Wasatch Range, Red Butte’s Concert Series offers up aural pleasure with a heaping dose of nature. Add the fact that you can bring in your own cooler (yes, that means your favorite red, bubbly, or oat soda, and food) and this concert series is hard to beat. Artist frequently remark on the beauty of the venue during shows, and you’ll see and hear why. Cool canyon breezes waft over the crowd, while the sun sets and the music swells. Bring your picnic blanket or camp chairs, and settle in with an always animated crowd on the cool, green grass of Red Butte Garden. 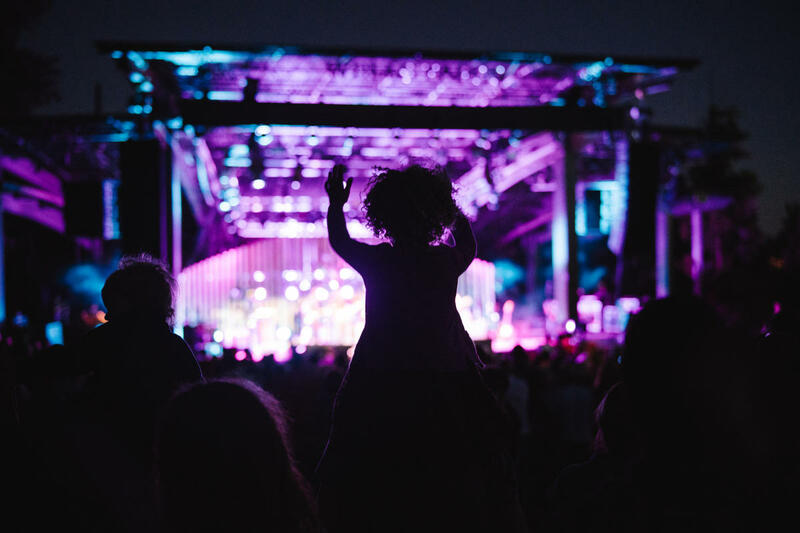 Sept. 6: Gary Clark Jr.
And since Salt Lake is such a welcoming scene, don’t hesitate to bring the kids—the Red Butte Garden Concert Series is 100% family friendly. Nestled in Salt Lake’s east foothills, Red Butte is an upscale atmosphere with acoustics that only mountains can create. Pack a cooler, and some savory snacks, and get ready for an unparalleled evening of music and nature. This concert series is a hot item in Salt Lake, and shows regularly sell out. 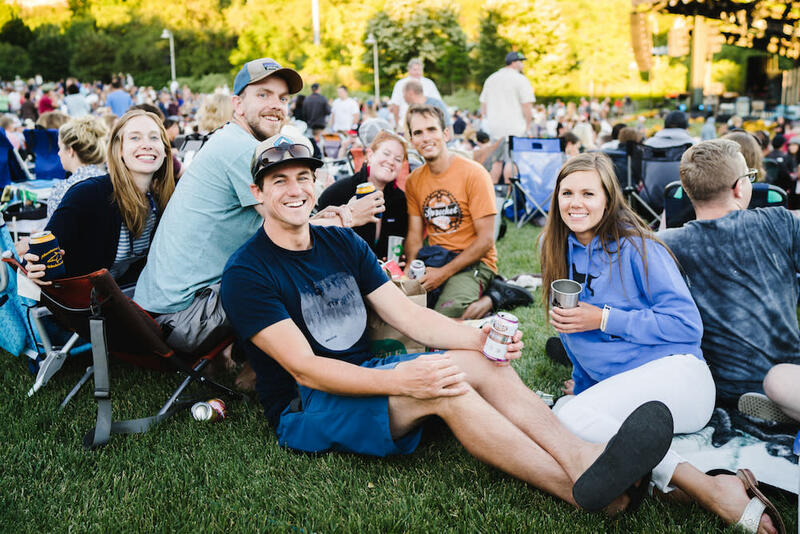 Don’t wait, and get you Red Butte Outdoor Concert tickets here.